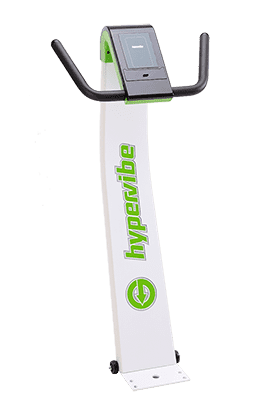 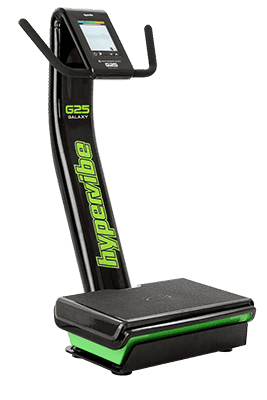 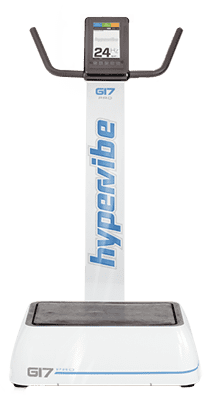 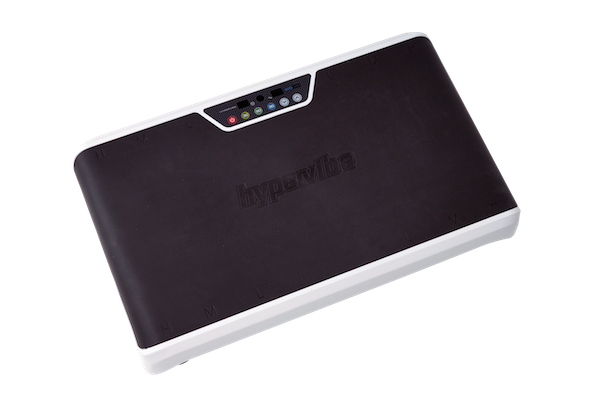 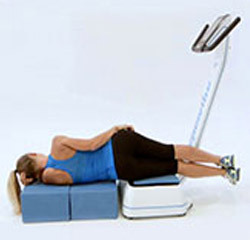 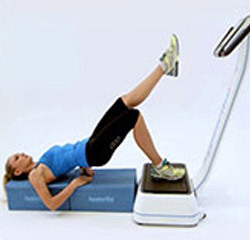 The Step/Mat combo is designed for use with all HyperVibe machines. 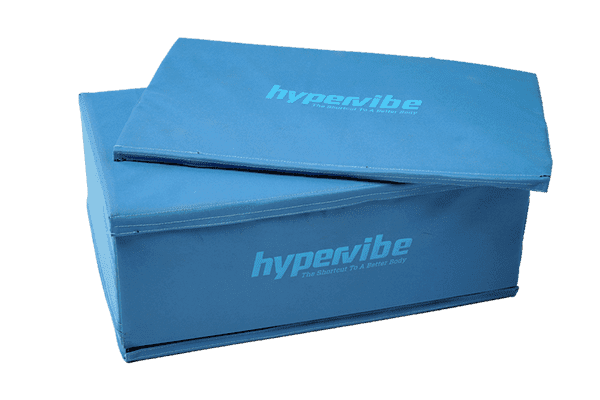 The step canvas cover is removable for washing, and the mat can be washed alone. 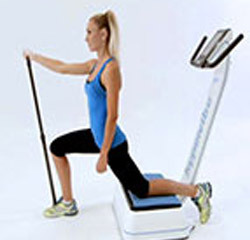 To use the Step/Mat combo in different configurations, simply connect them via the sewn in velcro corner edges.